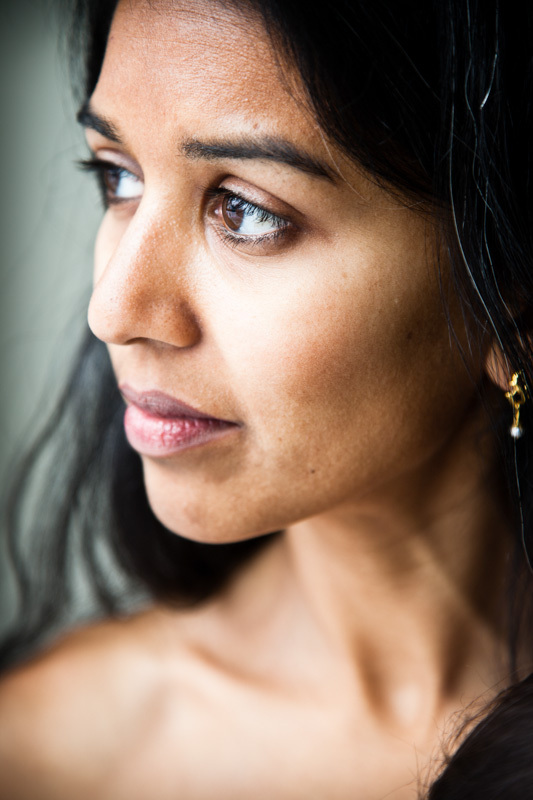 A. Anupama is a U.S.-born, Indian-American poet and translator whose work has appeared in several literary publications, including The Bitter Oleander, Monkeybicycle, The Alembic, Numéro Cinq and decomP magazinE. She received her MFA in writing from Vermont College of Fine Arts in 2012. She currently lives and writes in the Hudson River valley of New York, where she blogs at seranam.com.